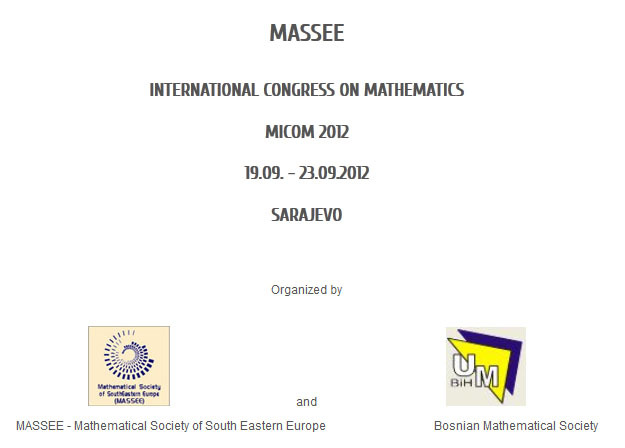 From 19 to 23 September 2012, MASSEE International Congress on Mathematic MICOM 2012 is taking place in Sarajevo. 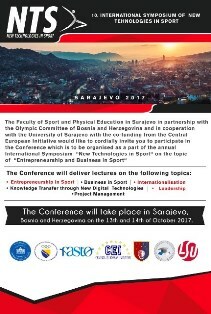 The Congress opening ceremony will take place on Thursday 20 September in the UNSA Rectorate’s Ceremonial Hall, starting at 9:30 hrs. 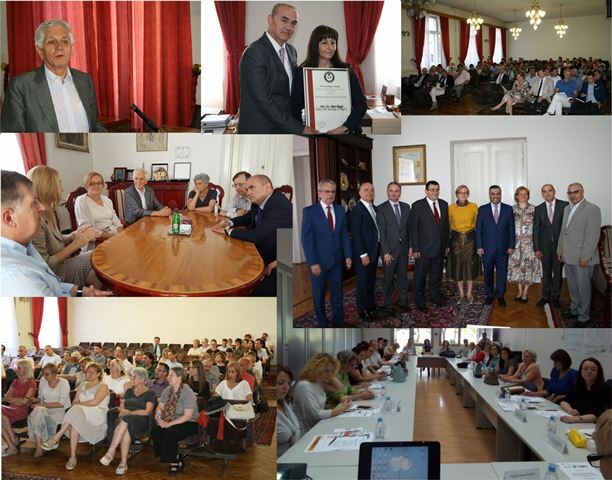 Prof. Dr Faruk Caklovica, UNSA Rector, Mr. Sredoje Novic, Minister of Civil Affairs of B&H, Mr. Peter Sorensen, the EU Special Representative in Bosnia and Herzegovina, Ms. Mary Ann Hennessey, Head of the Office of the Council of Europe in B&H and Prof. Dr Doru Stefanescu, President of the Mathematical Society of Southeast Europe (MASSEE) and Prof. Dr. Muharem Avdispahic, Congress Program Committee Chairman. 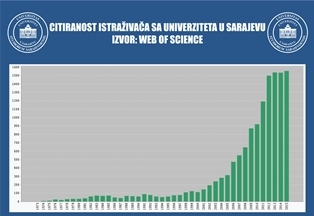 In addition to mathematicians from Bosnia and Herzegovina, Bulgaria, Greece, Macedonia, Romania, Serbia, their colleagues from Slovenia, Germany, the United States and China will also present their scientific papers. 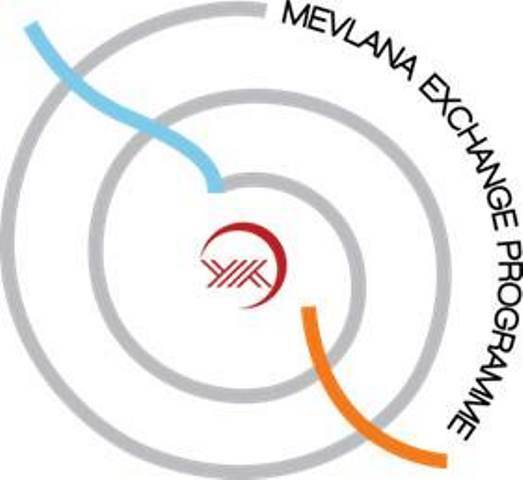 Special guests of the Congress are: Prof. Dr Jay Jorgenson, Department of Mathematics, City College of New York and Prof. Dr HaiZhong Li, Department of Mathematical Sciences, Tsinghua University in Beijing. 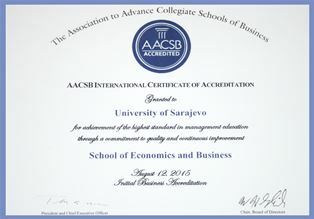 The organizers of the MASSEE International Congress of Mathematicians MICOM 2012 are: Mathematical Society of Southeastern Europe (MASSEE) and the B&H mathematical Society, whereas the Congress co-organizer is the Faculty of Natural Sciences and Mathematics, University of Sarajevo.